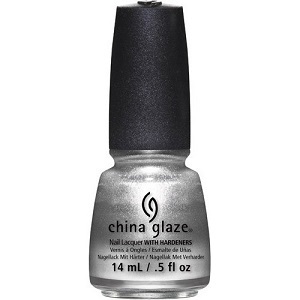 China Glaze Nail Polish, I'd Melt For You, 1341, .50 fl. oz. Silver shimmery chrome nail color.